Category: Canon. Tags: Canon, canon cr25, CR25. 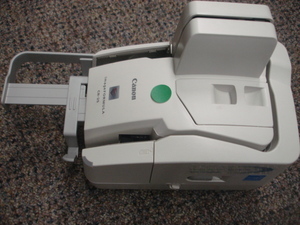 Refurbished CR-25 check scanner comes complete with Power supply and USB cable. 90 day warranty.